While the current market is overwhelmed by a wide range of the technological advancements, turntables and vinyl are still favorite, attracting the attention of many lovers of the richest and warmest sounds. And one day, you discover there is something's wrong with your model when turning it on. For example, it doesn't spin as what it should be. The problem may come from turntable belt. Check it first. A belt is responsible for connecting the motor to the turntable to spin the model at a constant speed. It doesn't snap but can slip off and wear down. 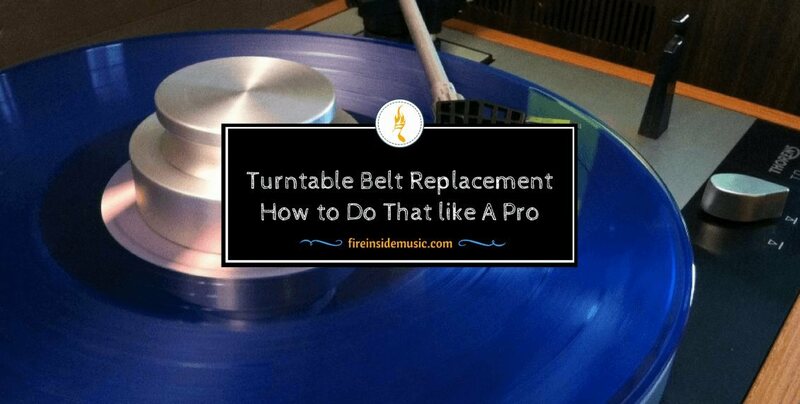 However, don't worry turntable belt replacement is possible even easy. You can complete this task effortless on your end at home alone. How to Replace A Turntable Belt? What You Need to Prepare to Complete This Task? A record player with turntable: This is a must-have. Without it, why do you need to read my guide? Old belt: Many models have this part, but some others don’t come with one. 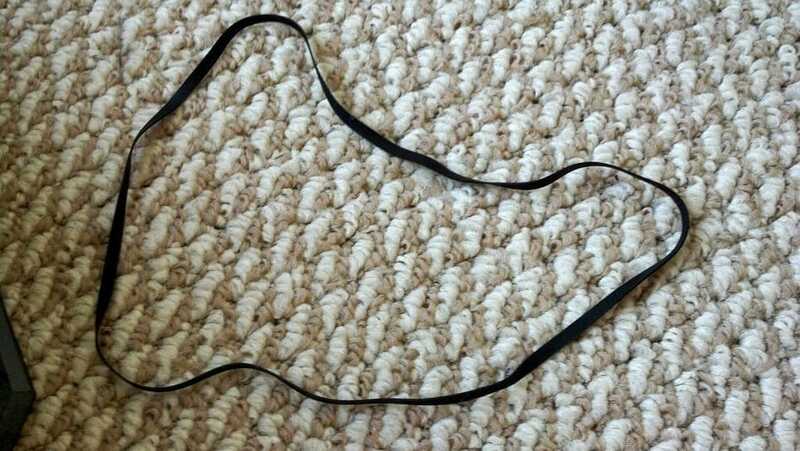 An old belt will help you measure exacter to buy a new belt. Flat-head screwdriver: If your model comes with a small C-shaped clip, you need a flat-head screwdriver to pry it off. A hammer: It is used for opposite case – a design without a clip to resist removal. A hammer will help you tap on the center shaft to pull it up lightly. A strobe disc: It is used to check the running speed. 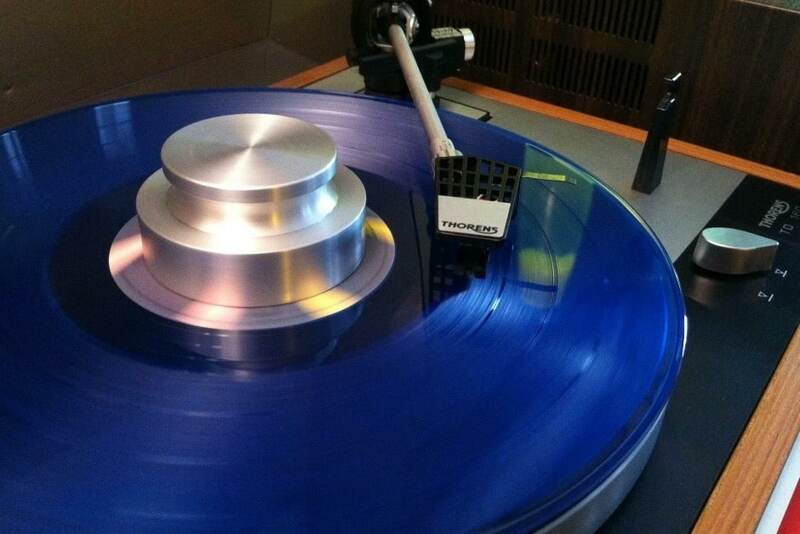 The sounds of your record become deeper or lower-pitched. When the needle hits your record, pay attention to the change of speed which doesn't run as usual. On the market, there is a variety of belts with the different sizes. 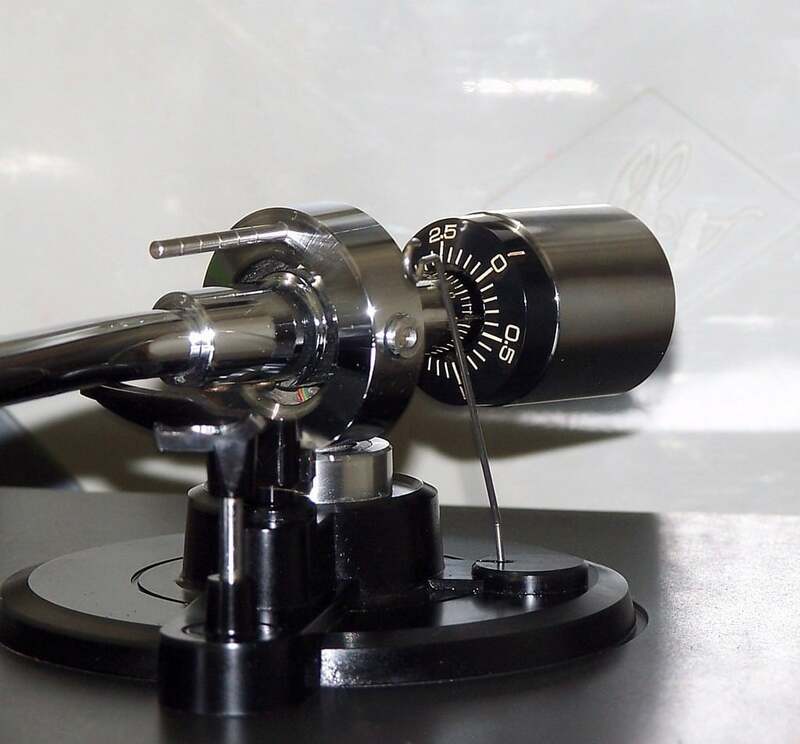 Therefore, you have to determine how width, length, and thickness your turntable needs before going to the shop or clicking the "buy button" on the website. How to get exact numbers is to measure your old belt. When it comes to length, you have to subtract 5-10 mm in anticipation of being stretched. In case your model doesn't have old belt, you can apply an alternative like measuring the circumference of the platter's hub. The length of your new belt is that number subtracts 5-10mm. Remember that this is important because it influences the way your record plays. For the first time, you had better choose a belt which is same to your old one. In case you want to buy on the Internet, you can look for one in Turntable Belts, Turntable Basics or Needle Doctors. Although it rarely happens the electronic accidents when changing the belt, you must be careful. Only one potential electrical shock can damage the motor even you. The plastic mat is a surface where your record will sit on. Usually, you can remove it from the center shaft easily by pushing off. Set it aside and start the next step. If it is attached to a small C-shaped clip, a flat-head screwdriver will pry it off. In case the platter is designed without a clip to resist removal, let you use a hammer to tap on the center shaft lightly for pushing it up. Keep in mind to turn it upside down on a flat surface. Everything's ok if it fits onto the circle snugly. That means placing the belt in the circle's center as long as it's straight without being twisted or kinked. If your belt comes with a ribbon, it should be lined up with an access hole in the platter, creating the convenience when pushing the belt into the player's motor. In case the platter doesn't have any access hole, let you stretch the belt onto the small post or peg instead. To deal with a solid platter, there is a little peg that is near to the platter edge. Once the belt is in the circle of the center, let you stretch it onto the post as long as it appears as a round-bottomed triangle. 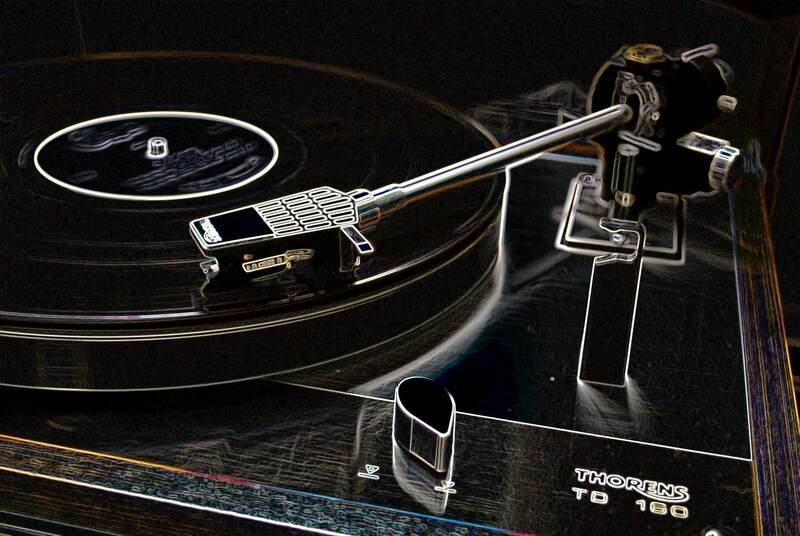 Before anything else, you have to flip the platter to return it to the turntable without replacing the C-clip. When turning the platter, you need to make sure all access holes expose the record player's motor which is a small metal shaft in the turntable's corner. The belt will hook it to turn the turntable whilst the motor is also turning. To reach in and touch the motor, let you line up one of the access holes. In case there is not even an access port, on the platter, you have to align the post on its button with the motor spindle. Put the platter down, after that spin about 3 - 4 full rotations: 2 clockwise and 2 counter-clockwise ones for hooking the belt up to the motor. Grab and hook the belt around the motor by pushing it through the access hole and stretching over the motor spindle. Moreover, the small cap on the top will keep the belt from slipping off. Thus, you must make sure that the belt is pulled over that and rest on the motor. The belt must meet the standard of the consistent, light resistance. Although the fact is the platter can't spin forever, it doesn't jerk or stop immediately. If it happens, perhaps the belt kinks or twists. Your task is to re-attach the belt. In the event of your smooth belt, the replacement of C-clip and mat may be useful. 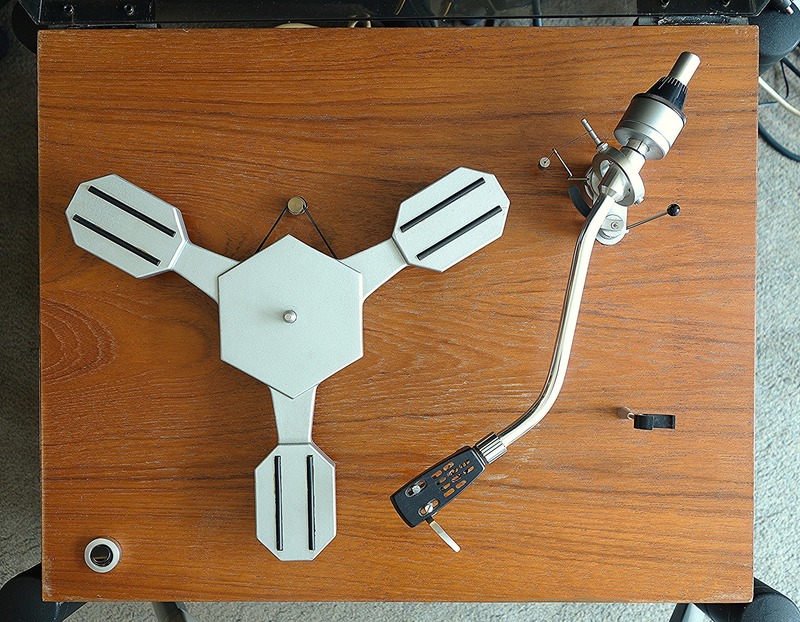 Usually, there is only a problem of how to tighten a record player belt that is you attach the belt to the motor wrongly, too tightly or loosely. It's straightforward to know. If you can't operate the model manually, that's too tight. On the contrary, if it can't spin with the motor that means your belt is too loose. 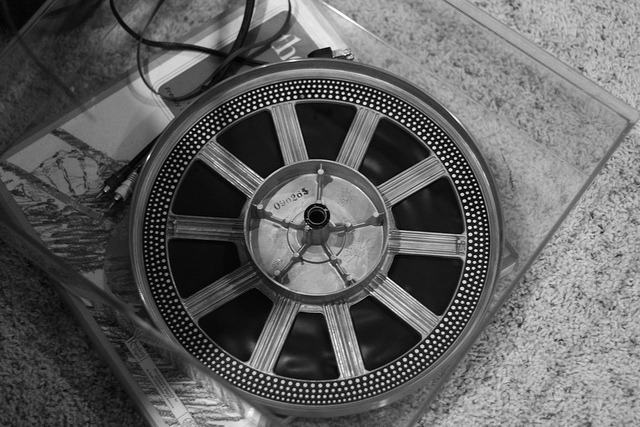 You should invest in a "strobe disc" which will help you check your record player's running speed. If you haven't cleaned it for a long time, the high opportunity that there is a big buildup of dust and dirt in the motor. This is an excellent time to clean. You just need to apply a little alcohol on a lint-free rag then wipe down. In case you don't know how to determine the sizes of the belt, just bring the turntable to the local audio shop, staff will help you measure. 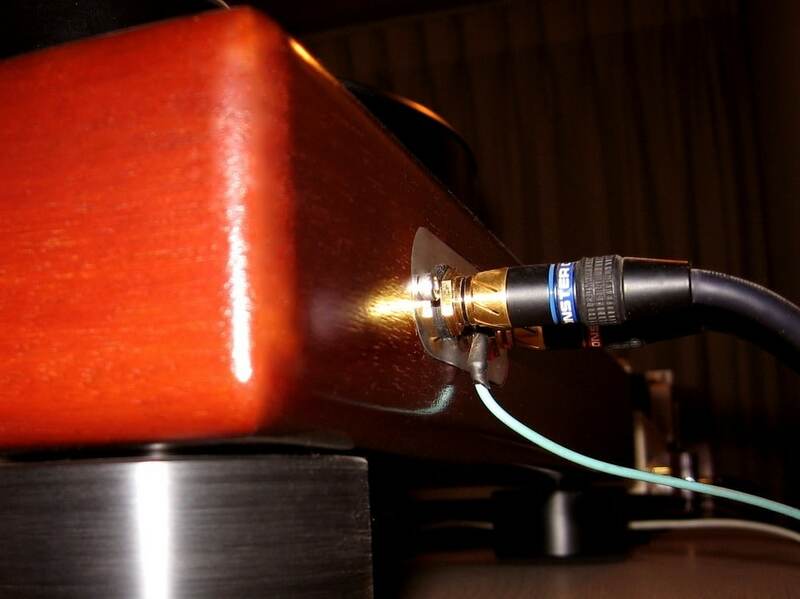 Hope my article is an informative source of knowledge for your turntable belt replacement. During the performing process, if there is any problem, don't hesitate to leave a question or suggestion in the comment section below. I will help you solve as many problems as possible.